The closure takes effect immediately and will last until Tuesday at midnight when more water is scheduled to be released. The closure is being implemented in two sections. For the approximate three miles of river from the dam to the Nature and Wildlife Discovery Center, CPW is implementing an 18-hour voluntary closure each day from noon until 6 a.m. the following morning. For the approximate five miles from the nature center to I-25, CPW is implementing a voluntary closure around the clock. "We recognize it is a drastic step to implement voluntary closures," said Josh Nehring, CPW senior aquatic biologist. "But we feel we must do this to protect the fish, especially trout in the river. Conditions have become too dangerous." 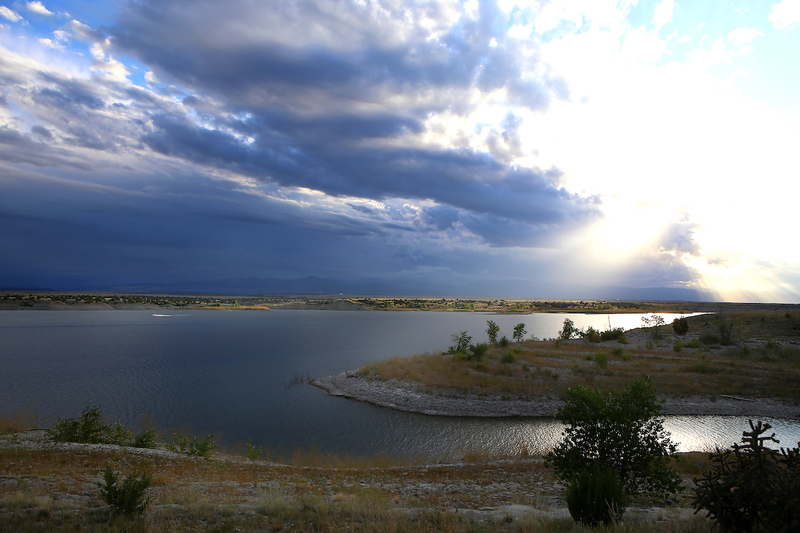 CPW has issued similar voluntary closures across the state as heat and drought have pushed water temperatures to dangerous levels, depleting oxygen levels and leaving fish vulnerable. "CPW recommends anglers hit the water early in the morning to avoid the higher water temperatures in the afternoon and evening," Nehring said. 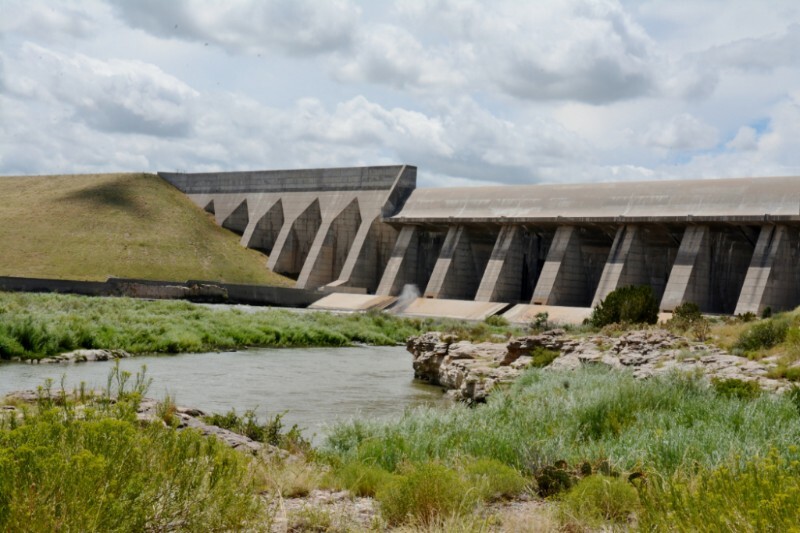 "Anglers are encouraged to seek out higher-elevation lakes and streams, where water temperatures are suitable and fishing does not cause undue stress." Nehring also urged anglers to add a hand-held thermometer to their fishing kits so they can test the waters they intend to fish and consider ending their trout fishing when water temperatures approach 70 degrees. Other suggestions include using heavier tippet and line to quickly reel the fish in and release fish and using barbless hooks to reduce the time required to unhook the fish. When fish are hooked, their metabolic rate and oxygen consumption soar, greatly increasing their risk of disease and death. To check for other closures around the state, call your CPW regional office. In the Northeast Region, call the Denver office at 303-291-7227. In the Southeast Region, call the Colorado Springs office at 719-227-5200. In the Southwest Region, call the Durango office at 970-375-6708. In the Northwest Region, call the Grand Junction office at 970-255-6100. For more information about local fishing regulations and alternative places to fish in Colorado visit the online fishing atlas, or visit the CPW website, or download the Fishing App for Android and IOS devices.